Geography stimulates an interest in and a sense of wonder about places. It helps people to make sense of a complex and dynamically changing world. Physical systems - 1:30hr written paper 22% of A level grade. Human interactions - 1:30hr written paper 22% of A level grade. Geographical debates - 2:30hr written paper 36% of final A level grade. The broad scope of geography allows it to complement most other subjects including RE, business studies and history. However, its links with science subjects, especially biology seem to be most common. In recent years, a number of A level geography students have gone on to study medicine, pharmacy or veterinary science at university. The analytical nature of geography also makes it a sought after subject for careers in accountancy, law, business management and finance. Teaching, careers in waste and water management or land-use planning are other common career choices for geographers. It explains how landscapes are formed and how people and their environment interact. Enquiry lies at the heart of geographical studies and this encourages critical thinking about issues affecting the world and people’s lives both now and in the future. Fieldwork is a key element to this. Geographers learn to think spatially using maps, visual images and GPS systems. The study of geography also helps develop confidence in preparing and delivering presentations. 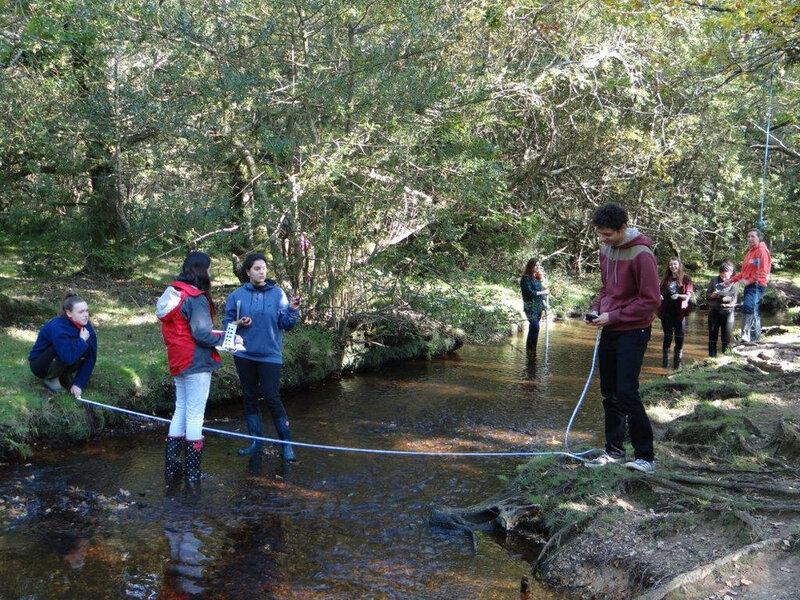 This course includes 2 days fieldwork to local places such as a rivers day in the New Forest and in Southampton in year 12 and a further 2 days in year 13.